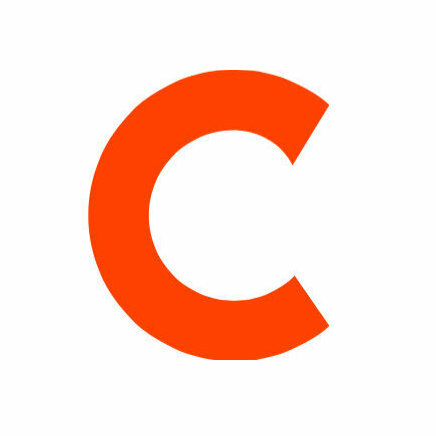 Ken Gawrych and Nojan Aminosharei have been relieved of their editor duties at the Condé Nast publication, GQ. Gawrych was the managing editor for the magazine since 2008. Prior to joining GQ as entertainment editor, Aminosharei was an entertainment editor for Details and an associate editor for ELLE. 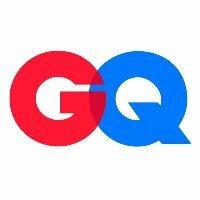 For more updates on men’s fashion and culture follow GQ’s Twitter and Facebook social streams.